1. 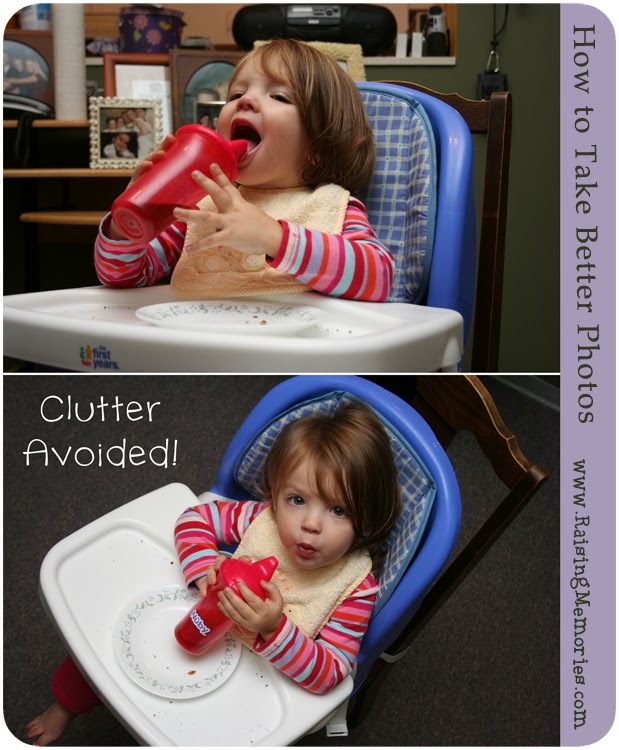 Do Clear the Clutter: doing this is good if you’re taking a posed photo, and you want focus to be totally on your subject. Take a look at what’s behind the subject- is it a cluttered floor? Or a busy room in the background? Could you move to a plain wall or less distracting part of the house? Could you pick up a handful of toys (or kick them out of the frame of the photo ;) ? now there's nothing competing for your attention! 2. 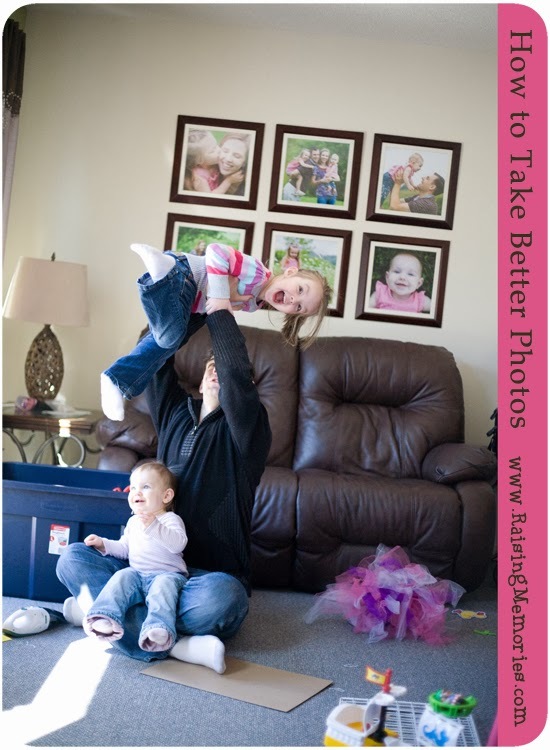 Don’t Clear the Clutter: Sometimes photos of your children or family at home are all about capturing a moment in time. The messy background (toys on the floor, dinner just finished still on the table, kids’ masterpieces stuck to the fridge or wall) are a true part of that! 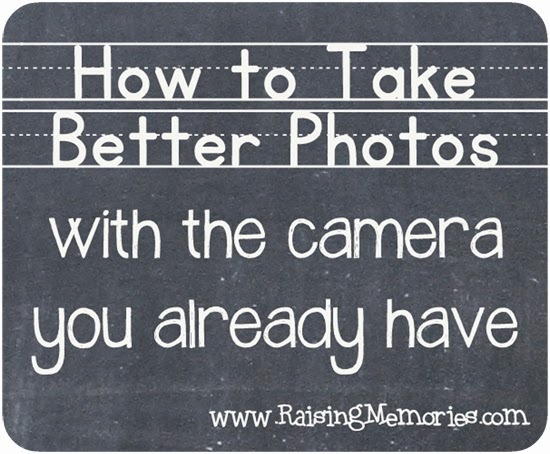 So, don’t be afraid to have them in your photos either- sometimes something in the background is a great memory for later! 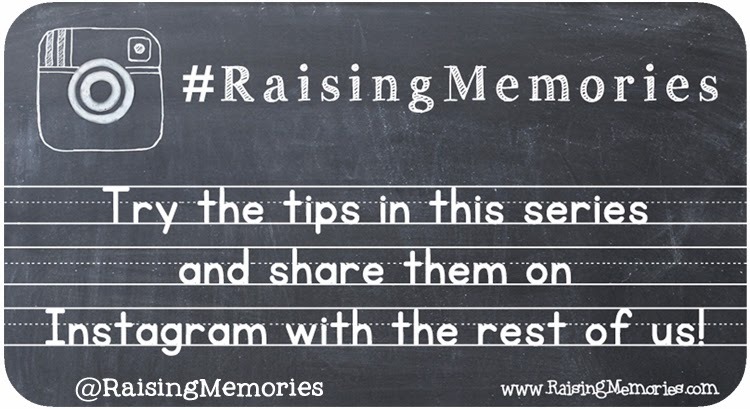 Don’t busy yourself with tidying up the background if it means missing the moment! 3. Distracting Elements: Before you click the photo, take a look at what you see- is there a tree or a pole “growing out of” someone’s head? Is there a random kid playing on the park behind your kid? 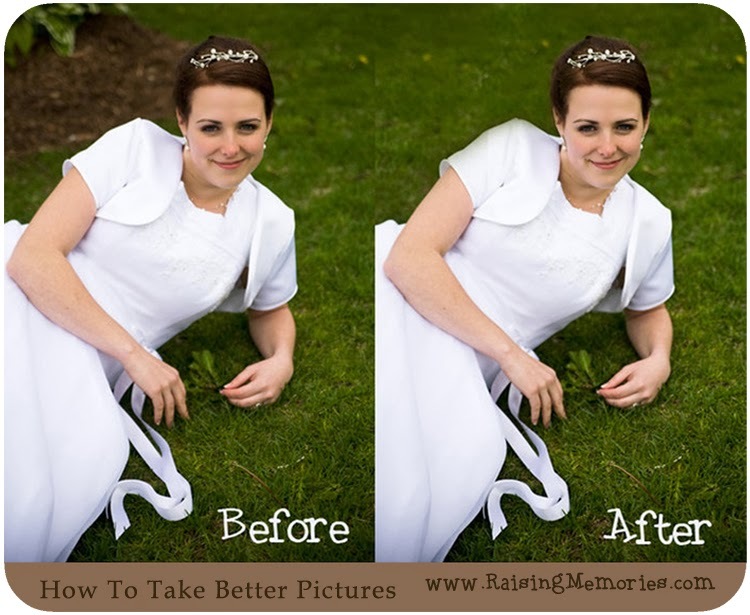 Sometimes asking your subject to move a bit to the right or left makes a huge difference! Sometimes YOU can move a little, to change what’s directly behind your subject in the frame. If you’ve got a minute to make an adjustment like that, go for it! I really wish I had paid attention to the distracting flower bed when I took this photo- asking the bride to scoot over a couple of feet would've saved me some time in Photoshop later!